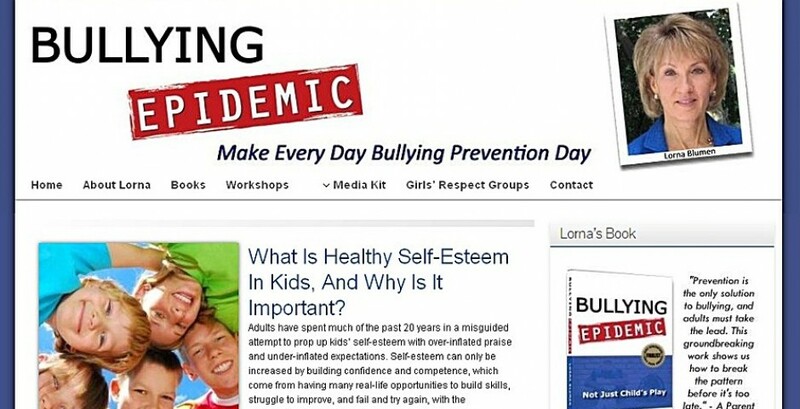 Lorna Blumen is a bullying prevention specialist. 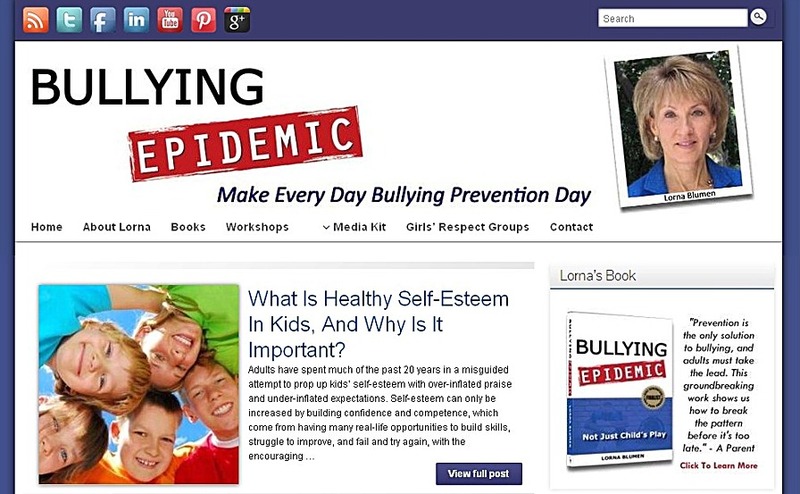 She needed a blog and social media networks to build a community to promote her speaking services and her book, Bullying Epidemic. After working with her and her assistant for several months to establish her networks and build an audience, they now manage these properties themselves.